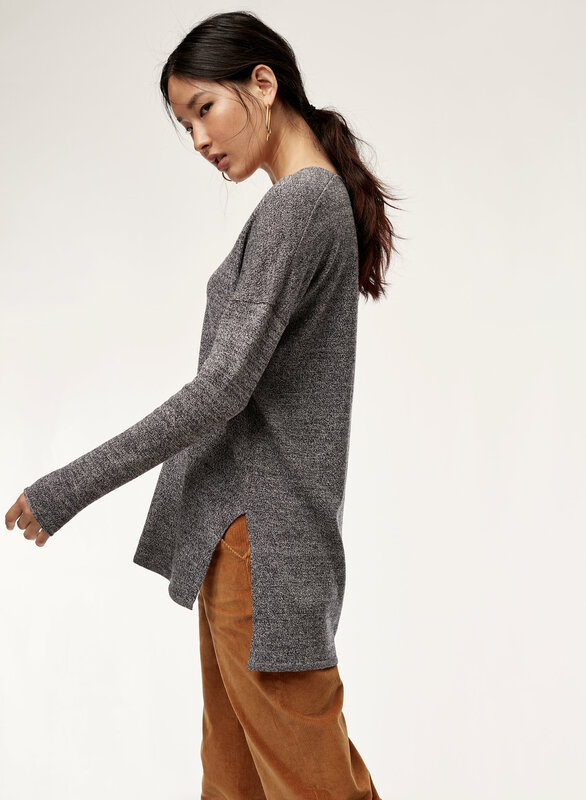 Styled with joey pant . 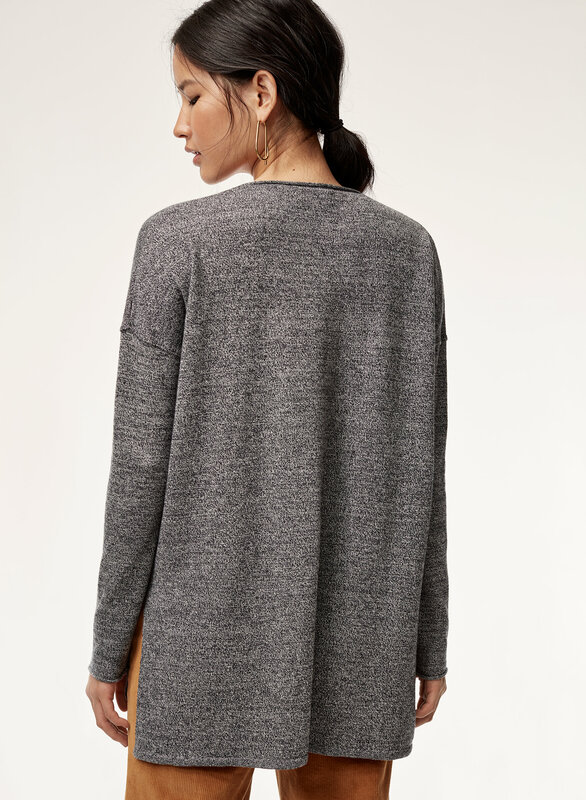 Knit with a marled blend of wool and linen, this signature Babaton sweater is lightweight yet cozy. 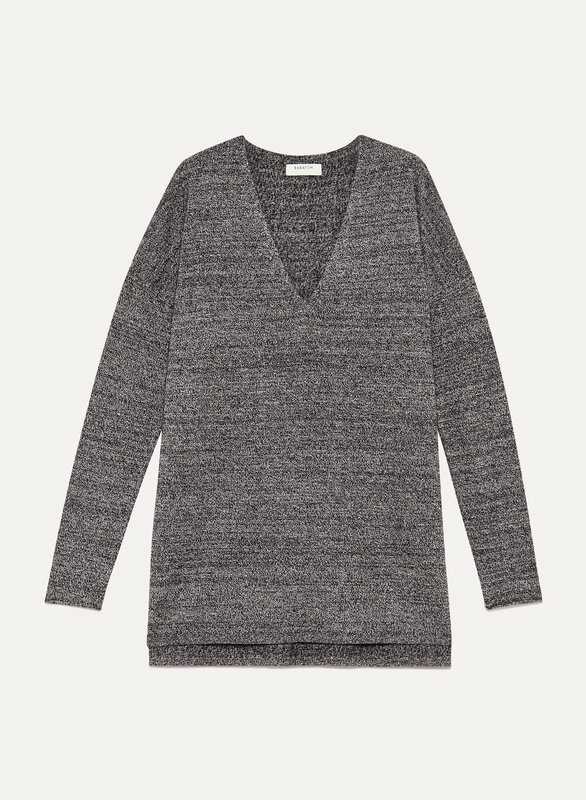 The V-neckline makes for easy layering.